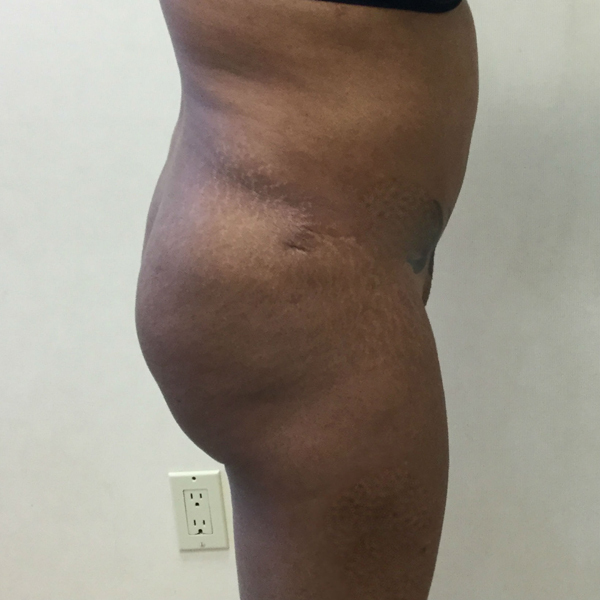 The patient below is a woman in her 40’s who requested an abdominoplasty. 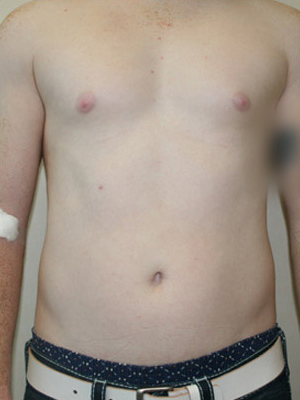 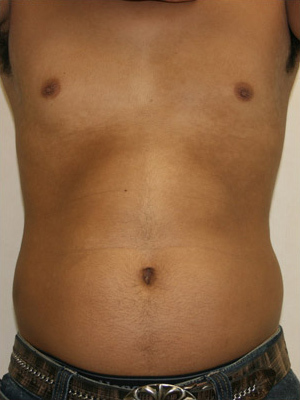 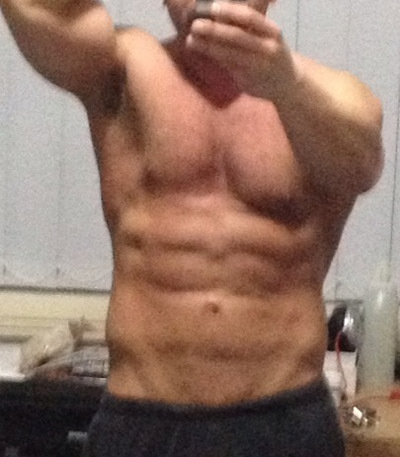 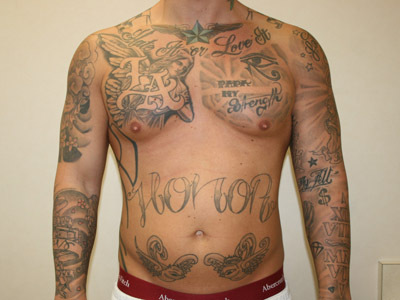 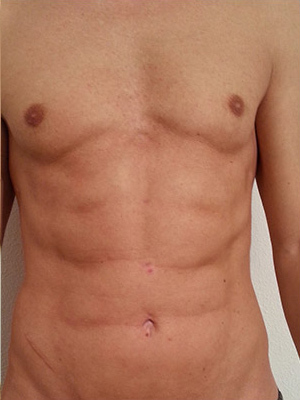 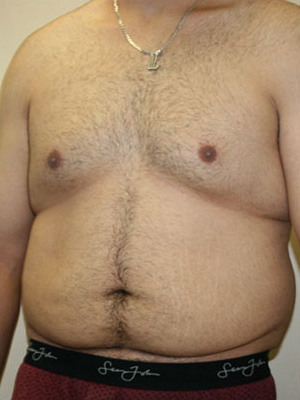 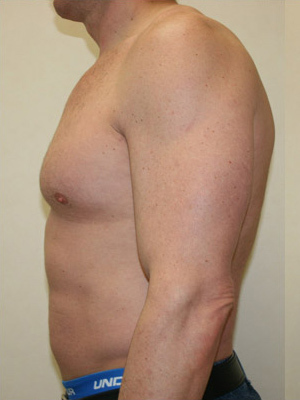 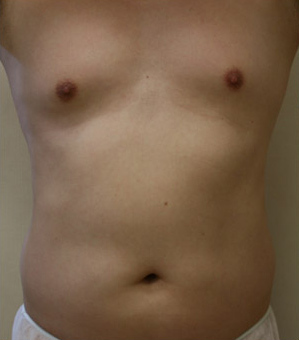 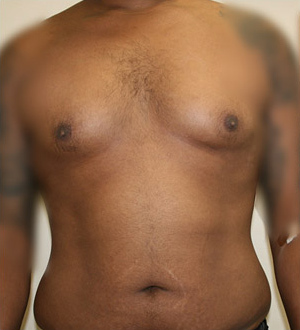 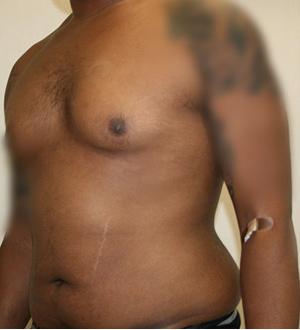 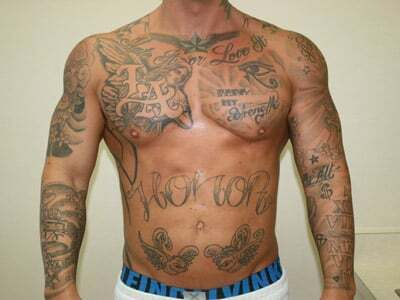 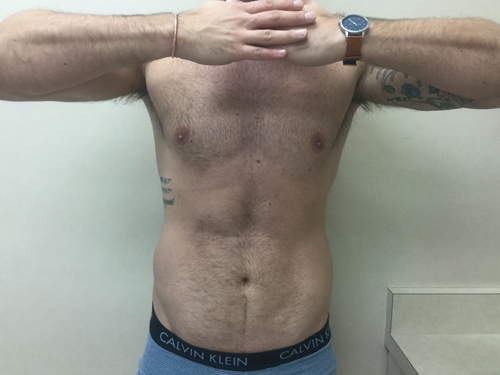 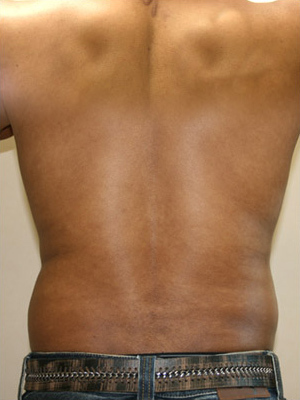 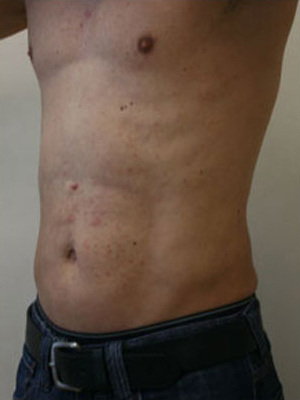 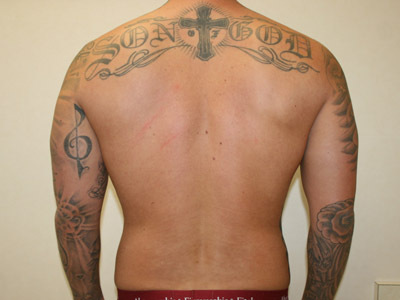 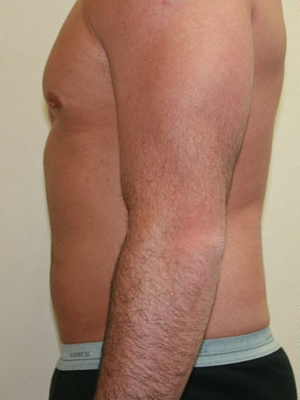 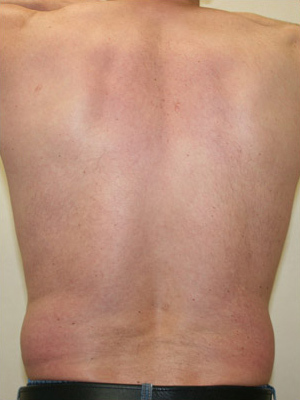 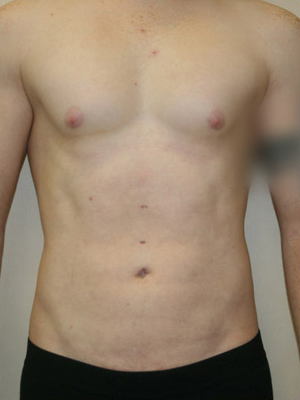 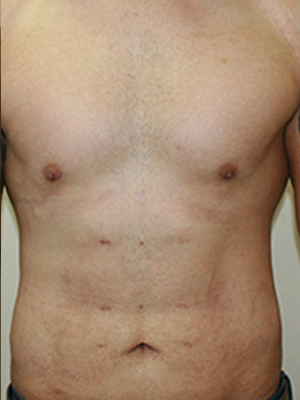 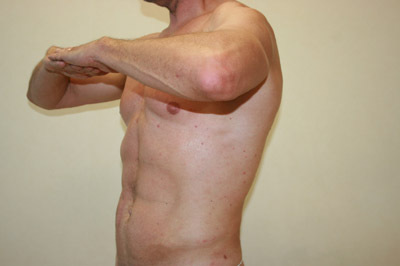 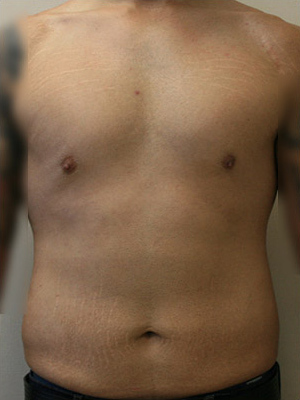 This patient had an abdominoplasty done by another surgeon previously. 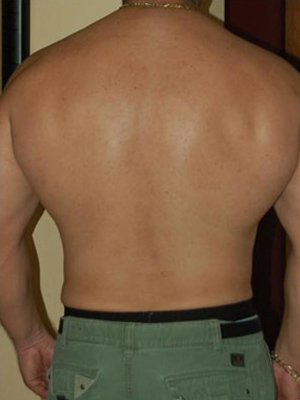 She was unhappy with the result. 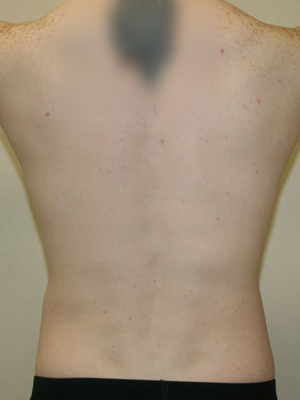 As you can see in the “After” pictures, her result is significantly improved. 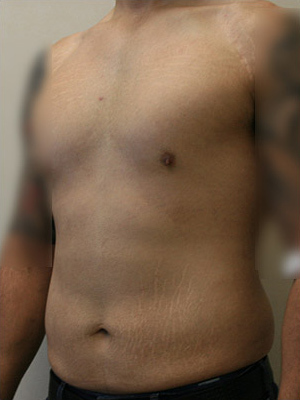 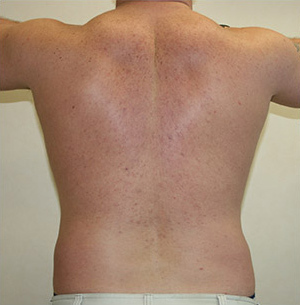 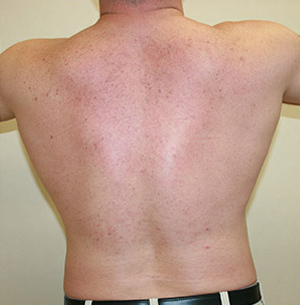 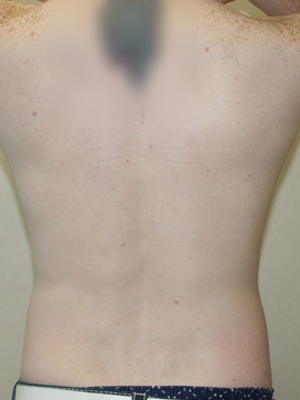 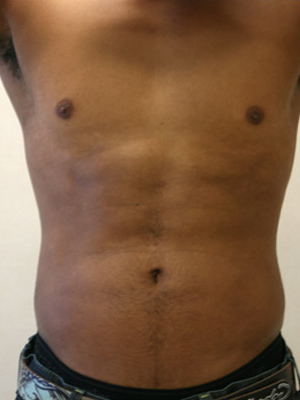 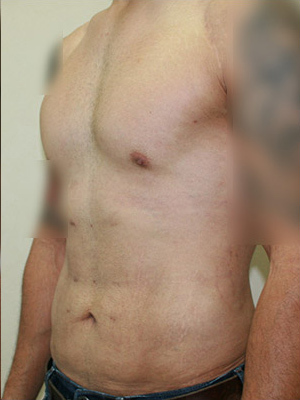 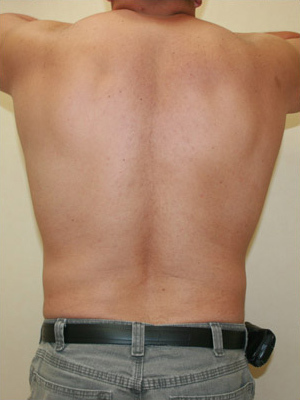 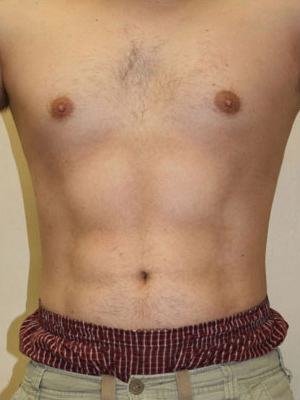 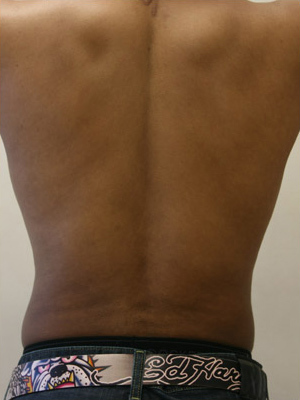 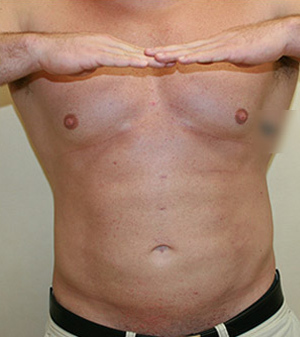 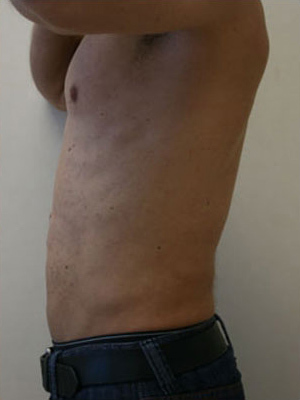 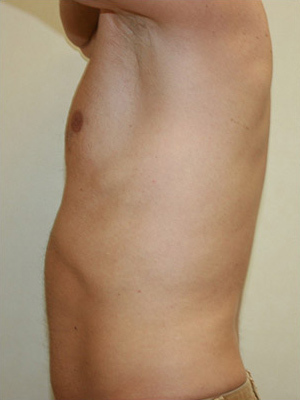 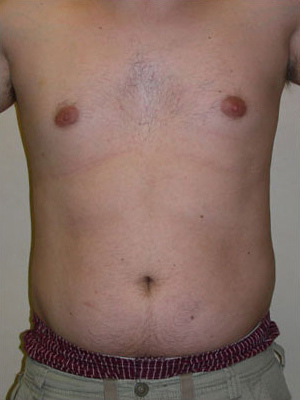 The patient below is a typical patient who seeks an abdominoplasty. 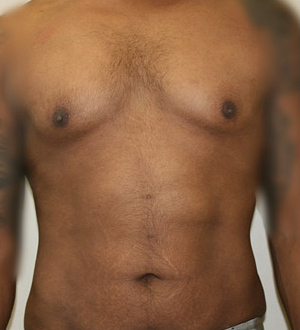 She is in her 30’s and has had 2 children. 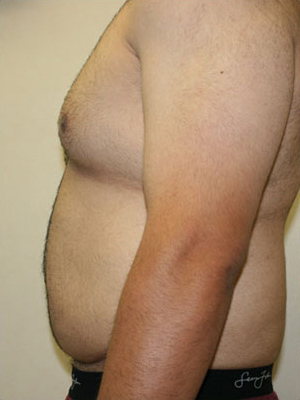 She exercises and eats healthy and is in good overall shape.